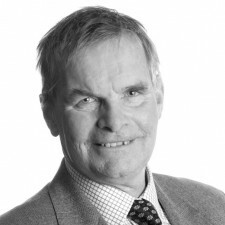 Martin Hill OBE is the Conservative Leader of Lincolnshire County Council. A former farmer, Martin was elected to Lincolnshire County Council in 1993, representing Folkingham Rural. He became council leader in 2005 and was later awarded an OBE for services to Lincolnshire. Martin lives in a former pub at Kirby Underwood with wife Janice and their irrepressible Patterdale Terrier, Boris. Martin Hill: Make the bank holiday great again! Martin Hill: Local councils – time for change?